BRAND NEW to Launceston. 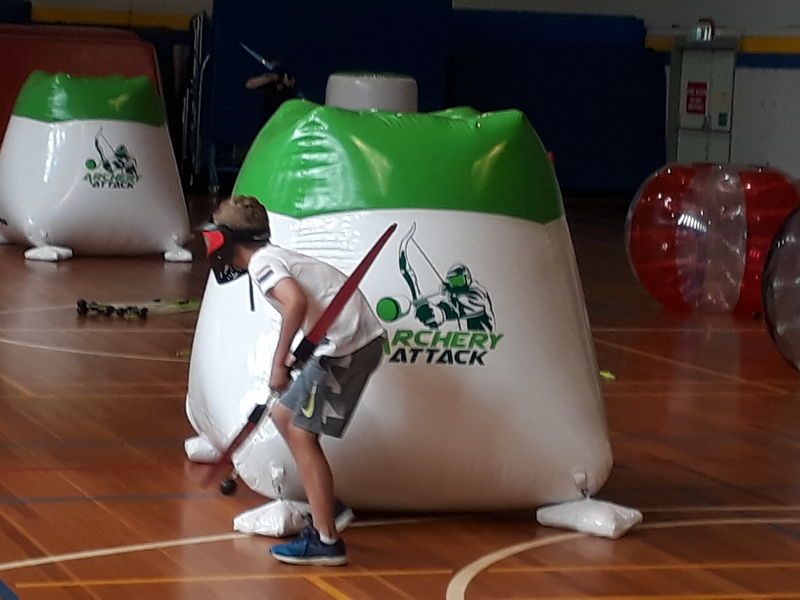 What happens when you combine Archery and Dodgeball? 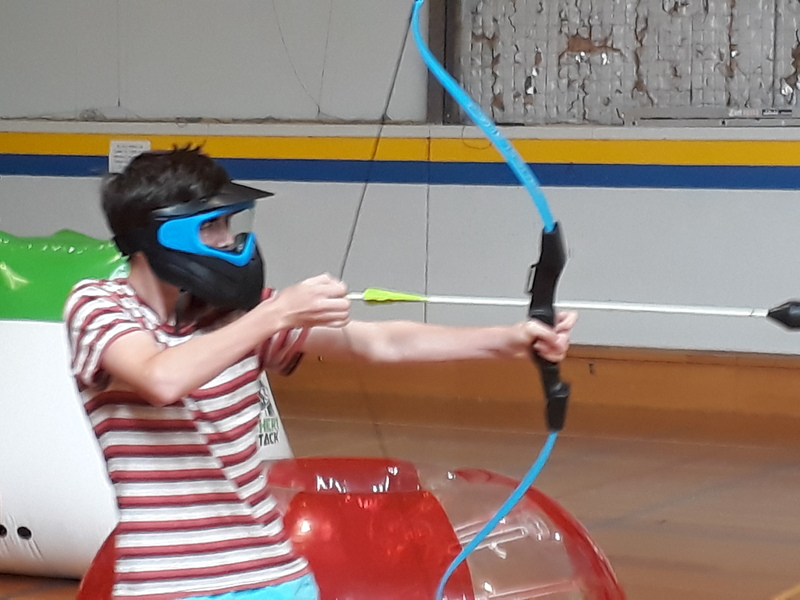 You get Archery Tag! 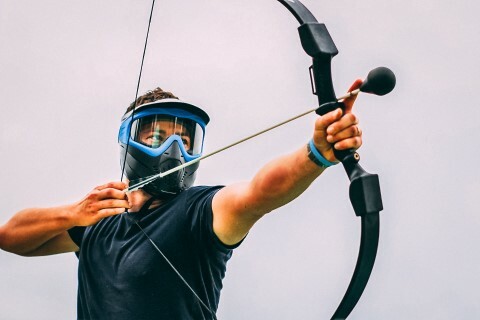 With just a foam-tipped arrow and one of our bows and mask, you can immerse yourself in an epic battle. Played on our indoor Basketball Court, you won’t believe how much fun this is. Ideal for ages 10+ to adults. We’ve scoured the planet and sourced the best equipment to create an unforgettable experience for playing Arrow Tag. Our equipment is strong, reliable and looks awesome! Birthday parties, Group Bookings, Casual Drop in. We can run birthday parties, corporate team building events, private group bookings plus we offer weekly drop in sessions.